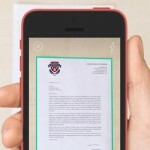 Scanbot, my favorite document scanner for the iPhone and iPod touch, has just received an update making a number of useful changes to the $1.99 application. 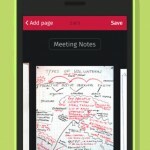 First, users of Scanbot can now select a custom folder for both automatic and manual PDF uploads. This is definitely a nice change: if, like me, you route scanned documents over Dropbox (or a similar service) in order to process, file, and ultimately search and view them on your Mac or PC, Scanbot can now be configured to send PDFs over to a designated location in your chosen cloud service (before, PDFs were simply uploaded to a default “Scanbot” folder). It’s now also possible for edited files to be re-uploaded to your chosen cloud service. Scanbot ships with some impressive PDF editing tools, including a highlight tool, an eraser, a text tool, and a digital signature tool. Scanbot 1.2 makes it possible for users to send edited PDFs back to Dropbox, Google Drive, Box, or another service, even if they’ve already been uploaded in their original form. 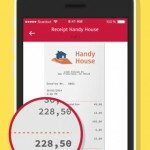 More minor changes, including the option to rename documents after a PDF has been created, the ability to create page numbered documents from the iOS Camera Roll, and enhanced PDF creation have also made an appearance in the updated application. 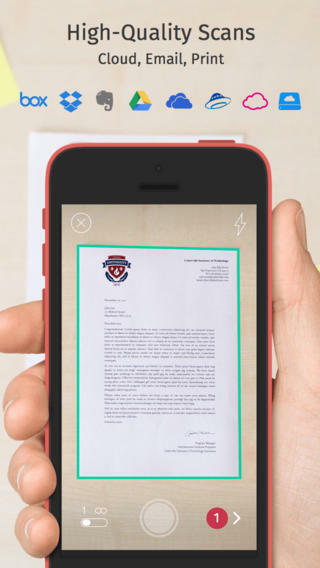 Scanbot first hit the App Store in April, and it offers users quick, efficient, and accurate document capture using the iPhone’s rear-facing camera. It’s not available for the iPad yet, but given the number of updates we’ve already seen Scanbot receive we’re hoping universal support isn’t too far away. As mentioned, you can pick up the recently updated Scanbot for $1.99 on the App Store, and it’s optimized for the iPhone and iPod touch only. Check out the updated app, or see: Apple’s iTunes Connect To Undergo Maintenance Ahead Of WWDC, WellSpent Combines Simplicity And Utility With Budgeting, and Vimeo Update Brings Lightweight Design, Streamlined Menus.